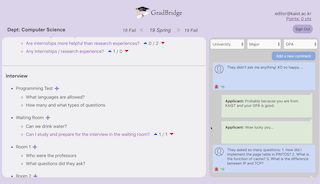 A web service that gather experiences of previous applicants of graduate school and present the gathered data in an effective way to reduce the information gap amongst applicants. 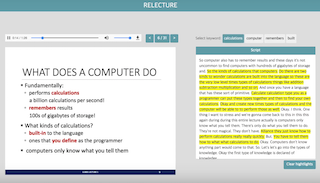 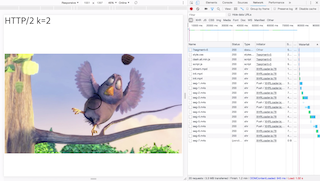 Lecture slides and voice recording synchronizer: Synchronize them so that each slide is matched with its corresponding portion of the voice recording. 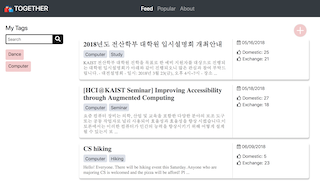 A web service that helps social interaction in campus for exchange students. 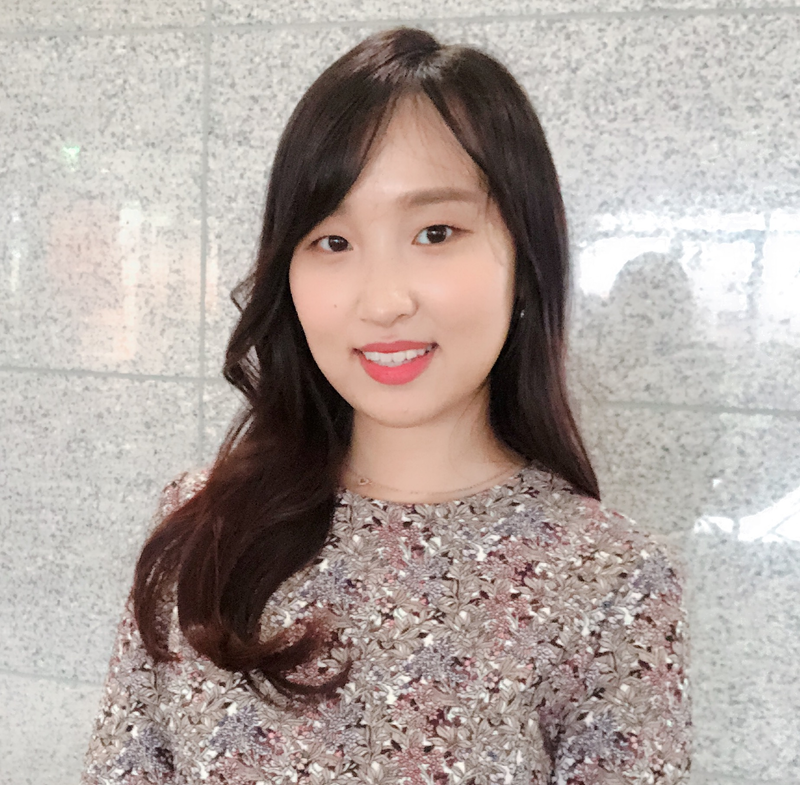 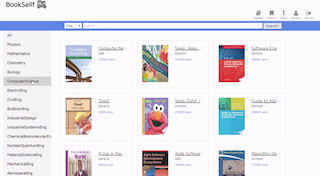 A web service that lets members of KAIST to freely and easily buy and sell textbooks. 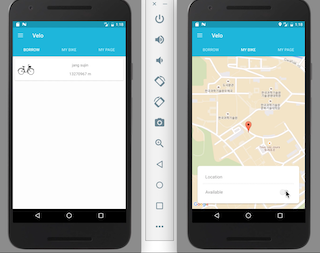 An android application where people can temporarily borrow someone else’s bicycle for both short and long periods of time.